As soon as I heard this book was coming out, I was quick to judge it would not be a good read and has a high chance of it being ghost-written. And, sadly, I was not wrong. The characters were cliché and so underdeveloped. The story itself is predictable to the point where it was boring to read. (Typical boy meets girl, fall in love, obstacle in their way which is swiftly removed and everything is good again) No hate to other books like these, I enjoy predictable books, but this was so stuffed with a cliché of characters – the gay best friend, the bitchy ex-best friend, the romantic love interest etc. Again, nothing wrong with a cliché or two, but only if they’re written well and sadly, these characters were not. And on the topic of anxiety, this blog expresses it much better than I ever could. Especially in a section where she is mixing normal teenage insecurities with real anxiety disorder. It’s so frustrating watching people praise her for beating J.K. Rowling’s debut sales because that means absolutely nothing. (of course there was no record-breaking debut week, but Harry Potter’s broken nearly every other record there is.) Of course, she would have record sales; she already had a fanbase of millions when her book published, and not of her literary merit. You cannot compare a ghost-written book to Harry Potter! The reason why this book wasn’t properly looked over was that it seems anything with Zoe’s name on will sell, and, with people wanting to cash in on that success, it doesn’t matter about the quality of what’s as written. Imagine if they released this under a different unknown author? It would have had a higher chance of being forgotten about. I really wanted to be proved wrong – I tried to enjoy every word but sadly I didn’t, and I’m not surprised. 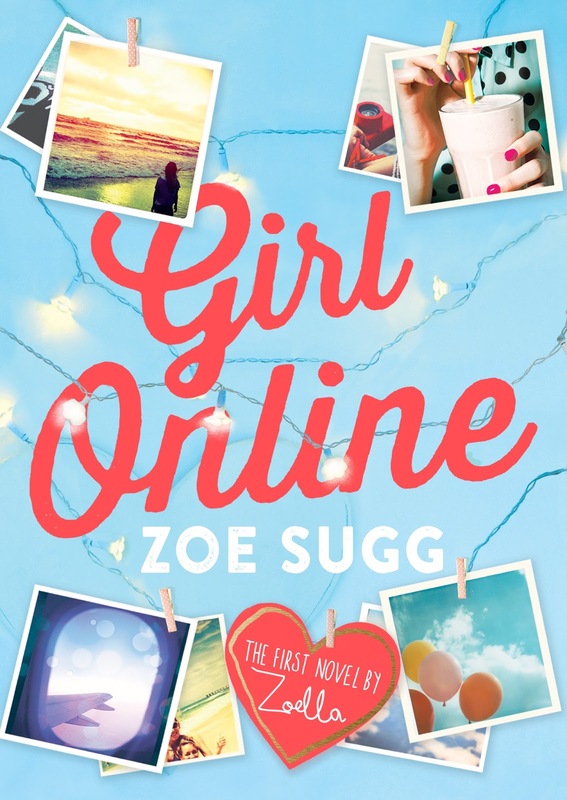 If you’re a loyal Zoella fan, love fairy lights, a good scented candle and clichéd plot, and don’t mind this book wasn’t entirely hers then this is the book for you! Sadly I cannot and wouldn’t recommend this to anyone. I’m sorry. I tried, I really did! I read this book too, hoping to like it and knowing that I probably wouldn’t. Honestly the best part of the whole experience was being able to text my friend and laugh about all the ridiculous clichés and bad writing. This felt like the first ever thing someone tried to write instead of a polished published novel. I’m sure I have something I wrote when I was eleven that is similar to this book.